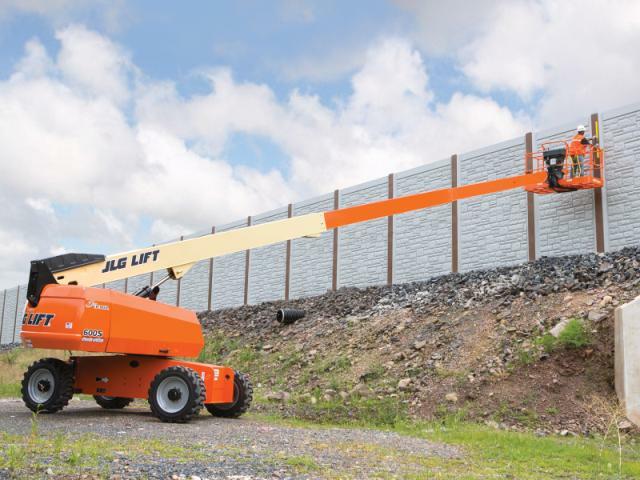 The JLG 600S 60' 4wd Straight Boom Aerial Lift! Easy-to-use platform controls reduce operator training time. 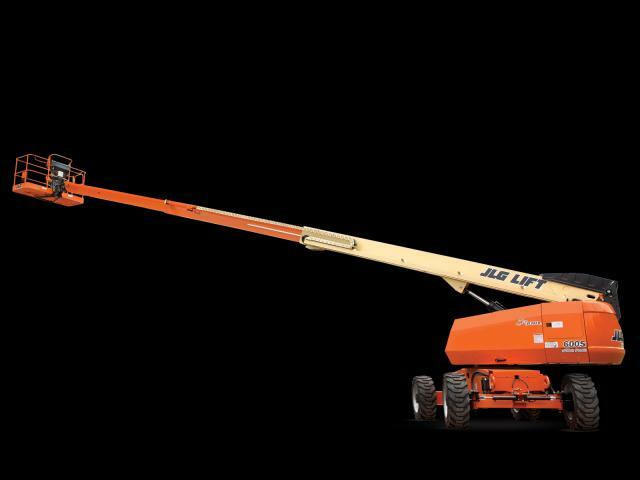 Lift heavier loads with a platform capacity of 1,000 lbs and get improved access with over 56 ft of horizontal outreach. Mud, sand and rough terrain are no match for the standard oscillating axle and 45% grade climbing ability. 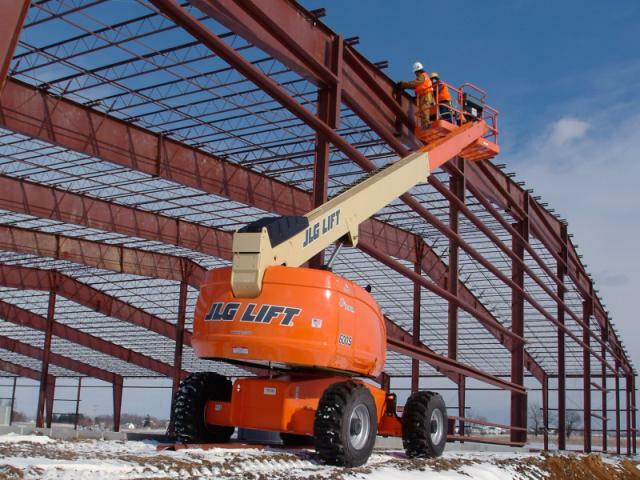 * Please call us for any questions on our jlg 600s 4wd aerial lift 60 foot rentals in Durango CO, LaPlata County, Mancos, Ignacio, Cortez, Bayfield, Pagosa Springs, and Silverton CO.